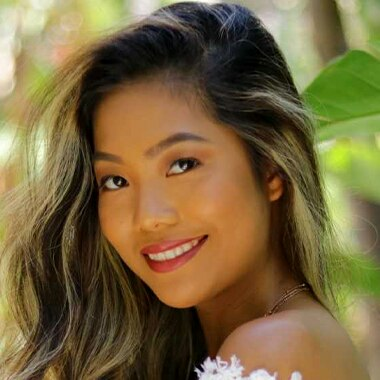 Farina Aguinaldo, a 21 year old Filipina beauty living in Los Angeles. Aside from being a self-proclaimed Mermaid, Farina is a YouTube and Instagram wizard. Her videos encompass her favorite fashion and beauty finds. She also does lifestyle and travel vlogs.